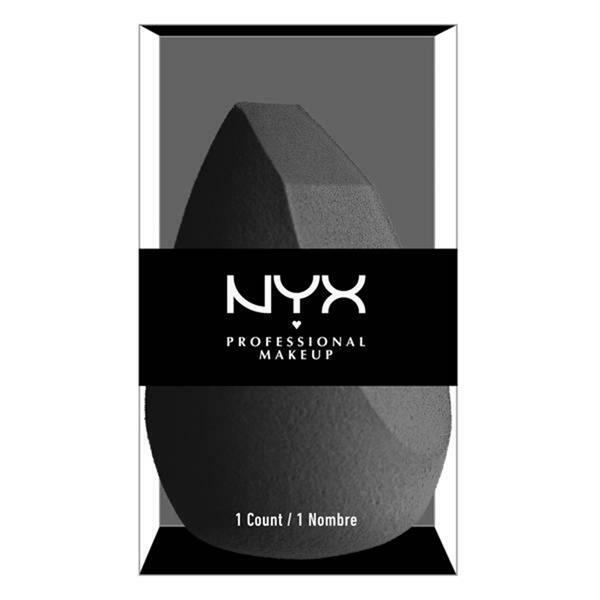 Take your makeup into your own hands with our Complete Control Blending Sponge. This ultra-versatile tool features two beveled sides for seriously smooth and even application of creams, liquids or powders. It also has a precision tip that fits into those annoyingly hard-to-reach spots around your eyes and nose, and makes mastering a subtly micro contoured look a breeze.